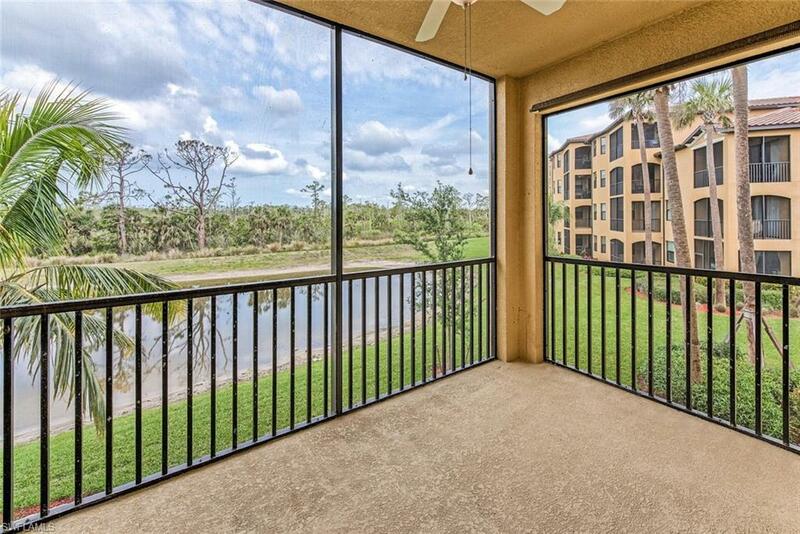 LOWEST PRICED GOLF CONDO IN TREVISO BAY! 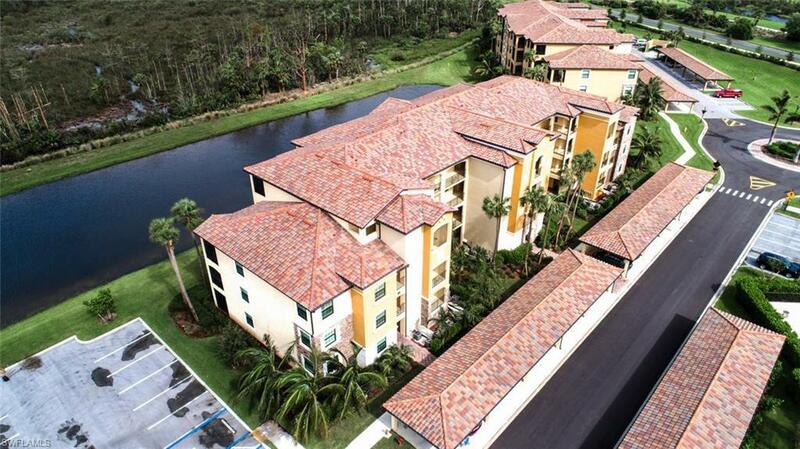 OPEN BELLINI PLAN WITH LAKE VIEW This one has it all at the lowest price! 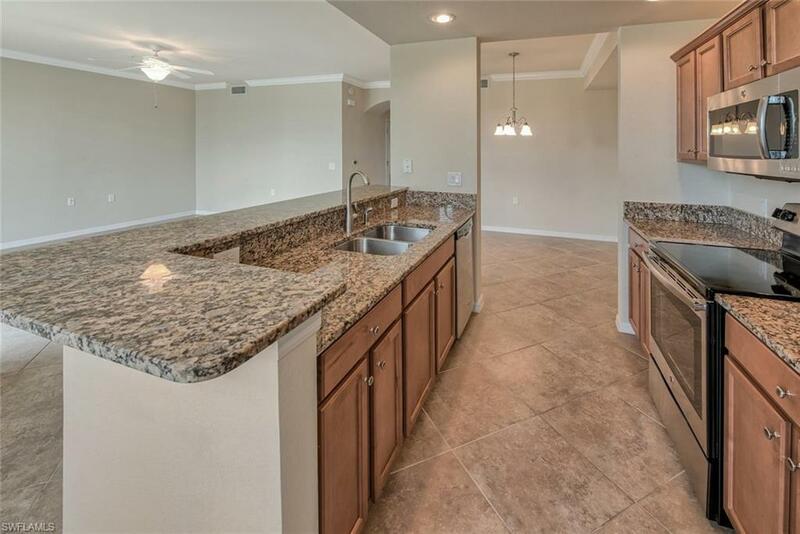 Golf membership, open floor plan, lake views, western rear exposure for beautiful sunsets. Giaveno is the newer phase of golf condos and consists of only 6 buildings with it's own community pool. Tucked away against the Rookery Bay National Estuary and close to the golf clubhouse. 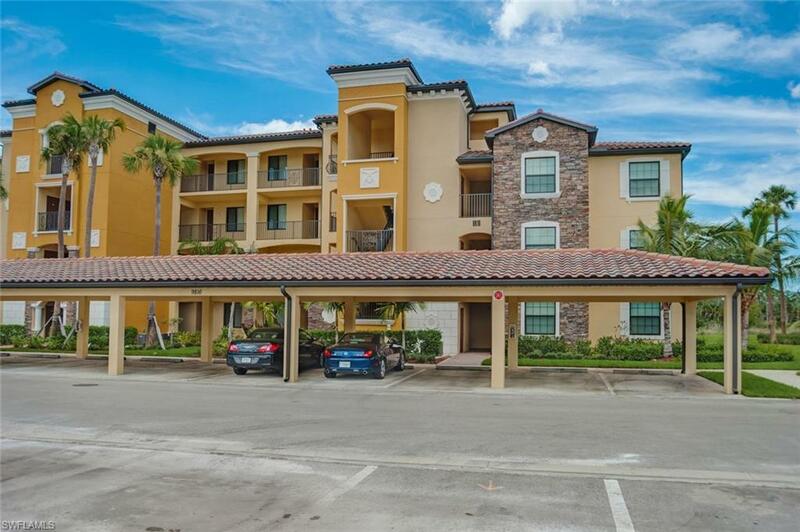 This residence includes 2 bedrooms, 2 full baths, a screen enclosed lanai areas and an assigned covered parking space. Nice finishes. TPC Golf membership included! Owners enjoy full access to the resort club, gym, restaurants, TPC clubhouse, and full membership to the Championship TPC golf course.